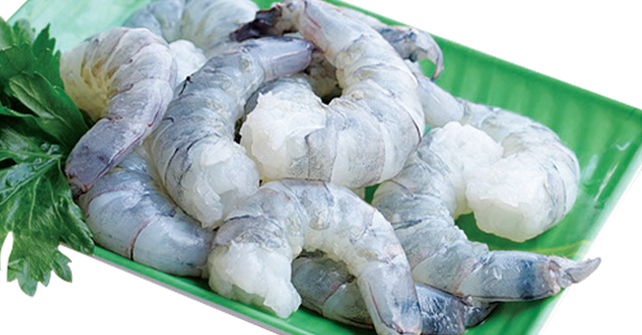 We are specialized in import, export and distribution of fresh and frozen sea food products in UAE and other countries. 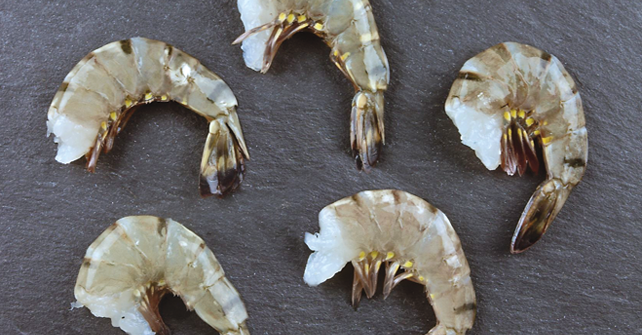 Peeled and cooked shrimps from India in different sizes. 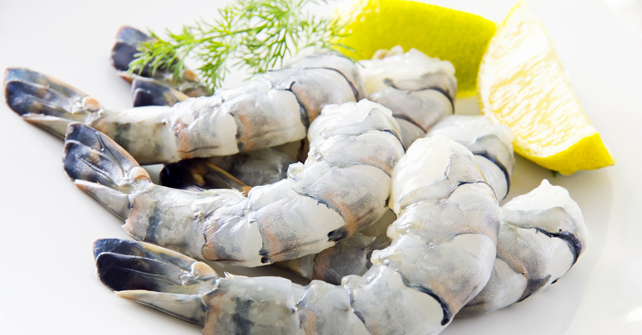 These are Big size fish fillets from Africa. 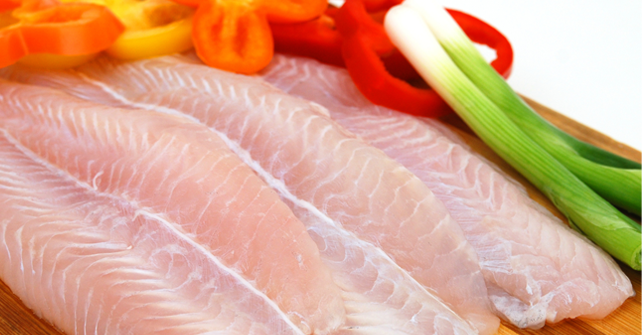 The fillets are good for grilling and curries. 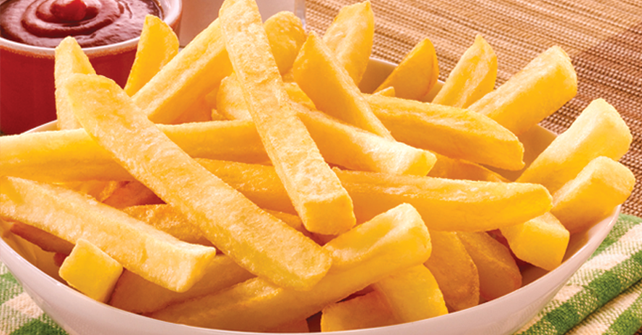 These are used in bulk quantities for catering and hotels. 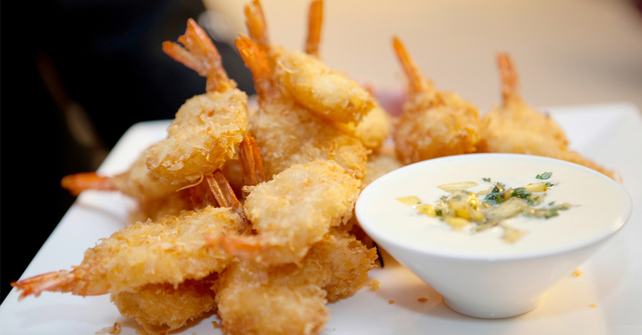 Different types of breaded prodcuts like Breaded Shrimps, Breaded Fish Finger, Breaded Fish Fillets, Breaded Squid Ring, etc. are available. 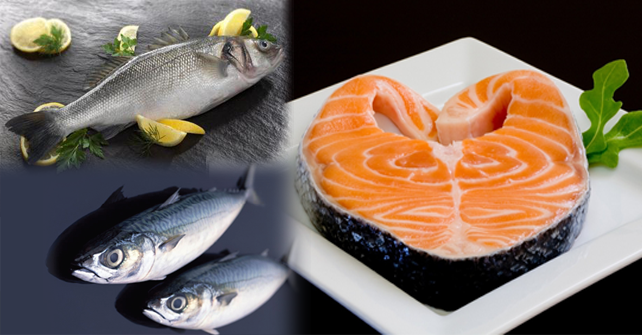 All Fresh Sea foods are avaialbel like Salmon, Hamour, Shrimps, Tuna Loins, Oysters, Red Snapper, Fillets, etc. 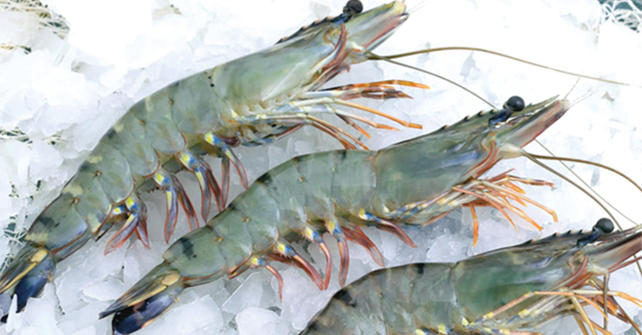 We can do all processing of fresh seafoods as per the customer requirements. 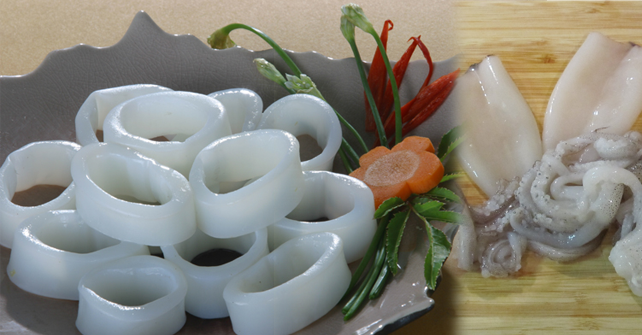 All varieties of Squid like, whole,c cleaned tubes, squid rings. Fresh also available. 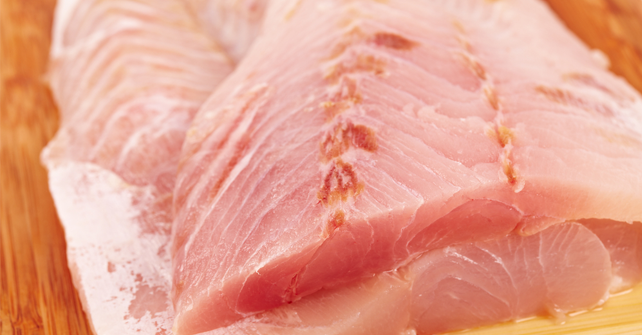 Specifically using Tuna Loins in Sushi outlets. 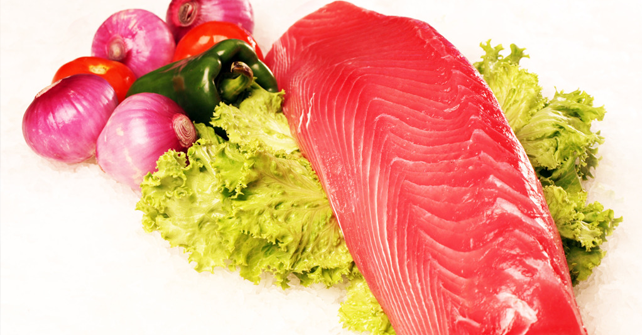 We can supply fresh and frozen tuna loins. 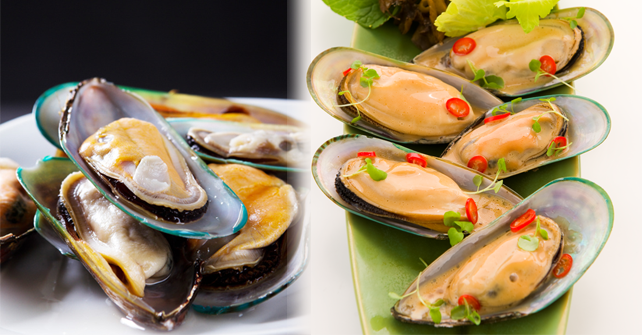 Different types of Mussels are available from different origin like New Zealnd, Holland, Chile, etc. 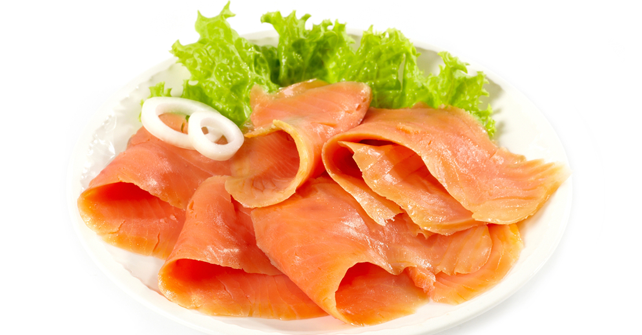 Smoked fishes like Smoked Salmon, Smoked Hamour, Smoked Cod, Smoked Halibut, Smoked Nile Perch, Smoked Mackeral, Smoked Eel, etc. are available. 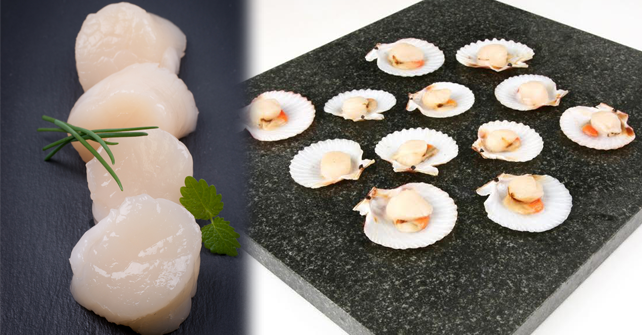 Scallops Meat without raw are available in different sizes. 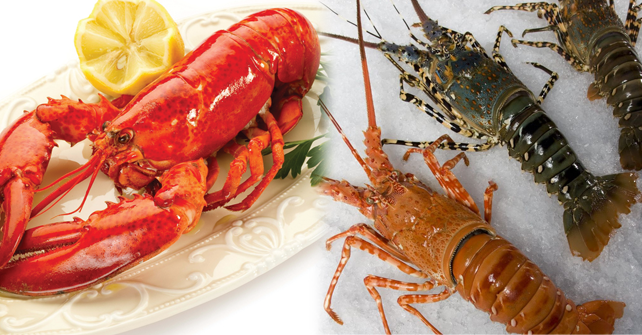 Whole and Tail Lobsters from different origin like Canadian lobsters, Rock lobsters, Sand lobsters, etc. 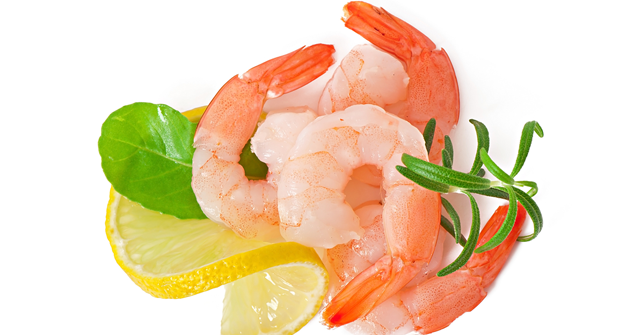 All are available in fresh and frozein forms. 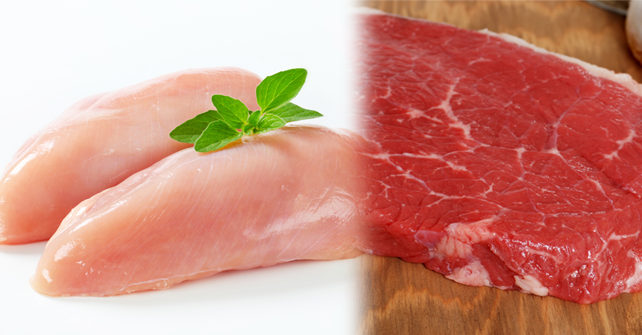 Different cuts of poultry and meat products. 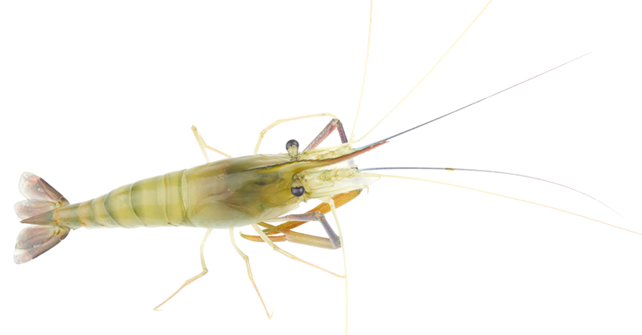 We can produce customized special products as per orders.